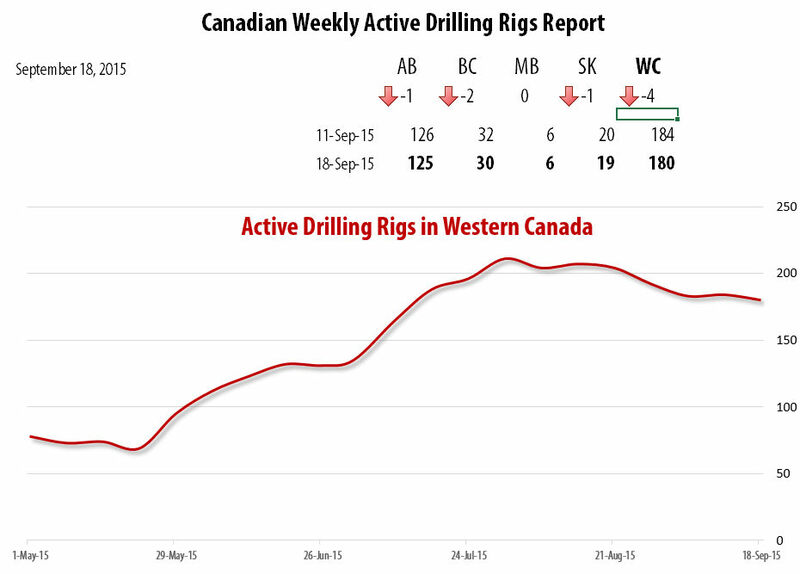 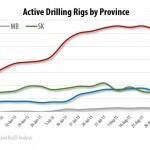 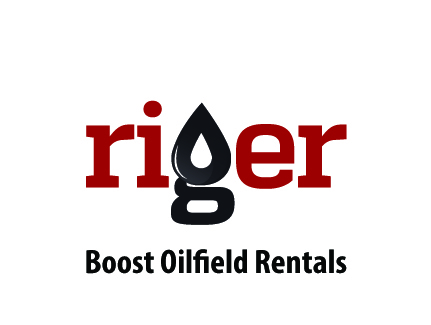 CALGARY, Alberta (September 18, 2015) – RigER presents Canadian Drilling Rigs Activity Report. 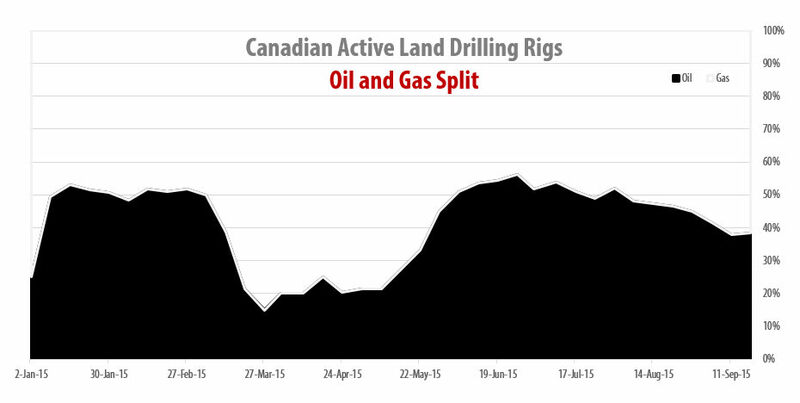 Canadian Rig Count is down 3 rigs from last week to 182, with oil rigs unchanged at 70, and gas rigs down 3 to 112. 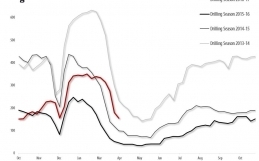 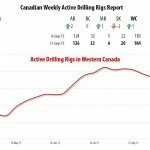 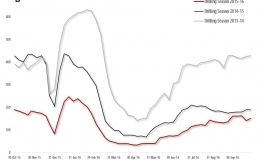 Canadian Rig Count is down 195 rigs from last year at 377, with oil rigs down 132, and gas rigs down 63. 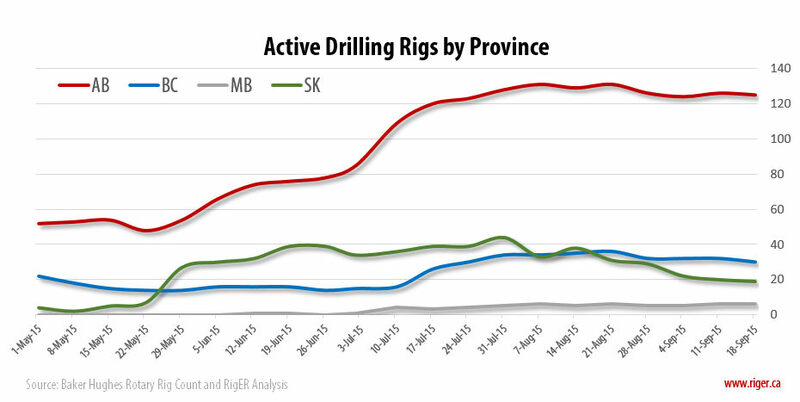 U.S. Rig Count is down 1,089 rigs from last year at 1,931, with oil rigs down 957, gas rigs down 131, and miscellaneous rigs down 1. 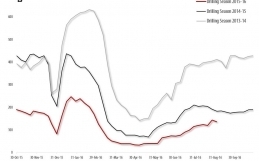 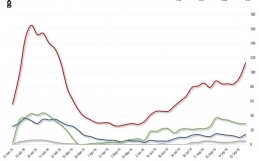 The U.S. Offshore rig count is 31, unchanged from last week, and down 31 rigs year over year.